Thank you for your email. I am on assignment for National Geographic, traveling the world for a year. I will respond to your message as soon as time and WiFi permits. The out of office email above belongs to Carrie Miller, a writer, PADI® Diver and one half of The Dive Travelers. 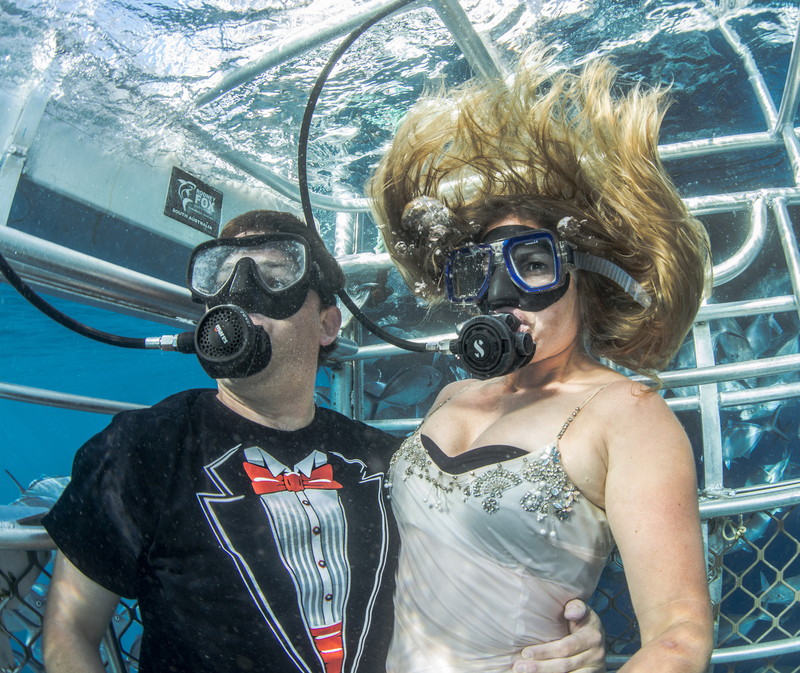 Her husband and fellow dive traveler is Chris Taylor, a PADI Divemaster with more than 1,000 dives under his dive belt. Carrie and Chris first met on a Great White Shark diving trip. 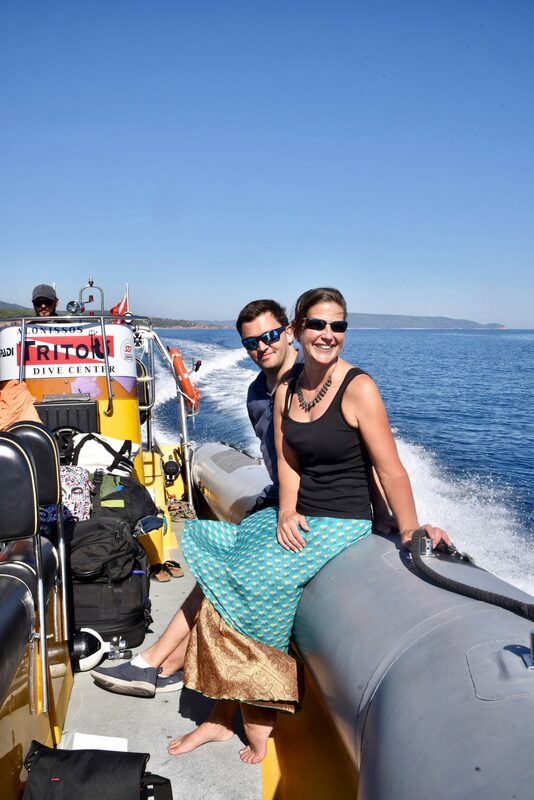 Carrie was on assignment for National Geographic, and Chris was working on the boat as a dive supervisor. Carrie has been in love with the ocean her entire life, but didn’t take to diving straight away. “I had a bad experience learning to dive and it took time for me to overcome that,” Carrie said. “I learned a lot from that experience: to trust my instincts and take my time. I eventually got my PADI® Open Water Diver certification in Fiji the week before our trip began. I passed with confidence, and now I can’t wait for my next dive! “Writing for National Geographic is pretty much all I’ve wanted to do since I was nine years old, and that passion has taken me around the world. As a diver, I’m experiencing familiar places with new eyes; a whole new world I never knew existed has suddenly opened up to me,” Carrie said. 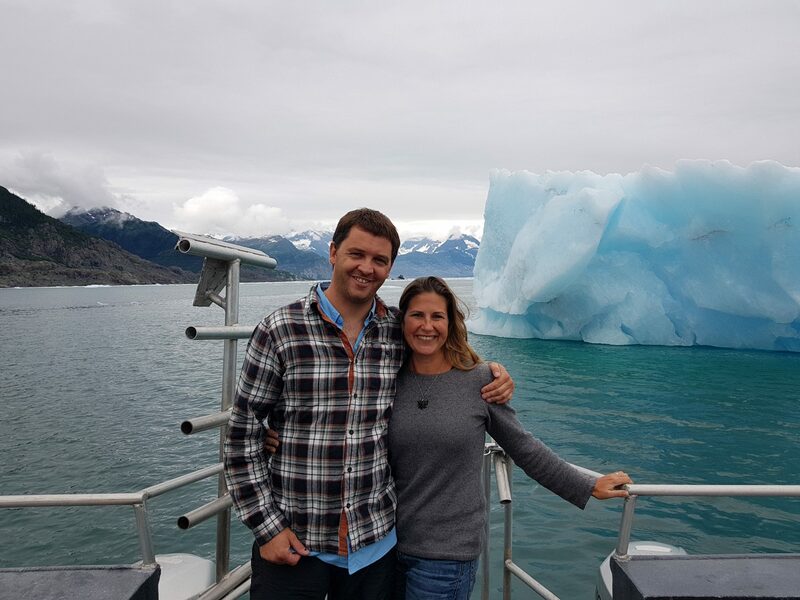 Carrie and Chris started their year-long adventure in April 2018. 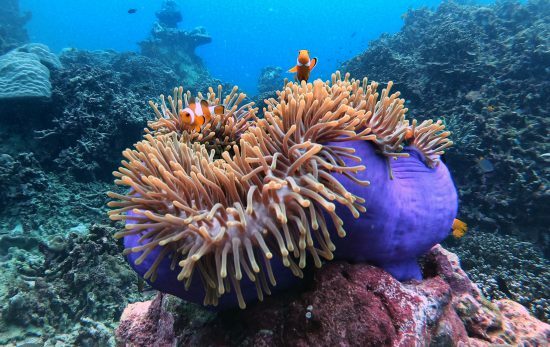 Their mission: document the world’s 50 best dive travel destinations for a National Geographic guidebook. 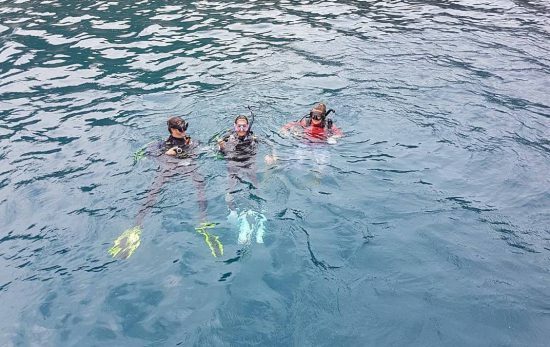 “It’s a dream job, being able to dive all of these different locations,” said Chris. At the time of writing (September 2018), Carrie and Chris are in Europe, almost halfway through their journey. 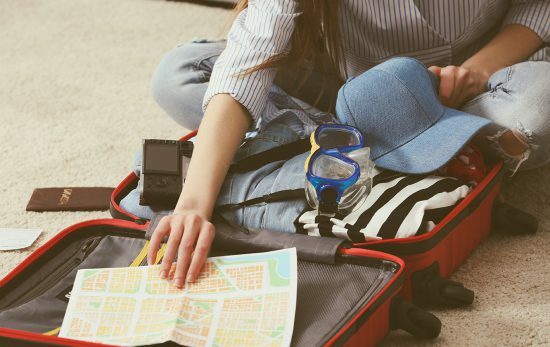 In the months to come, they’ll venture to the Middle East, Africa, Asia, Australia, New Zealand, and the South Pacific, wrapping up in May 2019. 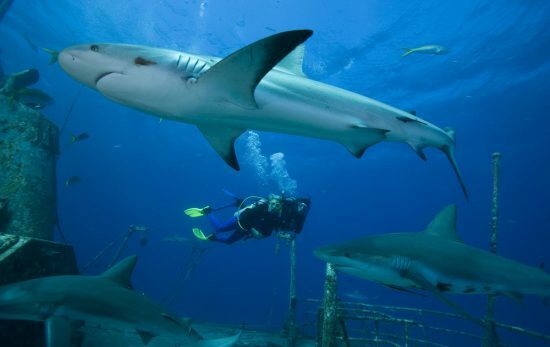 “Divers travel, that’s how they see the world. 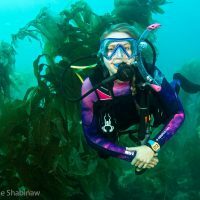 We want to write a book that’s a combination of great storytelling and a wonderful resource for divers who want to explore, from Alaska to Rarotonga,” Carrie explained. When asked about their favorite dives and destinations so far, Carrie and Chris both struggled to choose. “I’ve wanted to visit Easter Island and Saba since I was a kid, and they didn’t disappoint,” Carrie said. 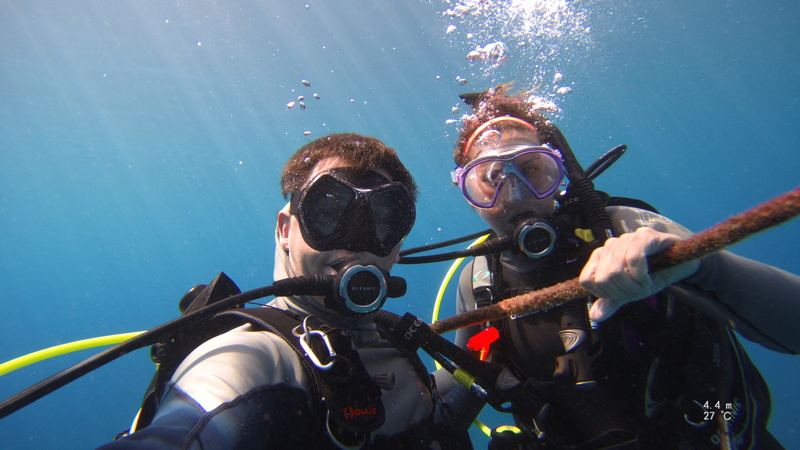 Follow Carrie and Chris’ adventures around the world on Instagram @thedivetravelers. You can also follow them individually at Carrie @carriemiller_writer and Chris @christaylor_diver. Though the guidebook won’t be published until approximately early 2020, you can pre-order 100 Dives of A Lifetime, a National Geographic publication written by Carrie and featuring images and interviews with Brian Skerry, Jessica Cramp and David Doubilet.